John Gauntner, presenter and editor of Sake Today is the face of Japanese sake in America. Bottom line: For sake and foodie enthusiasts alike, Japan Society’s annual sake event is a bit like Christmas. 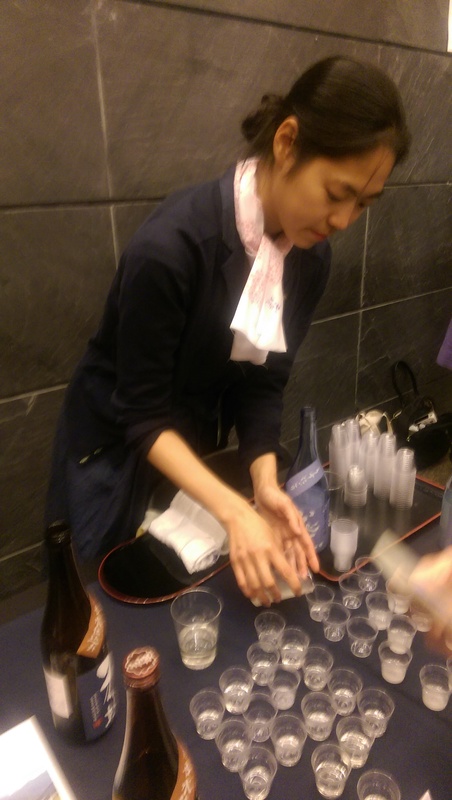 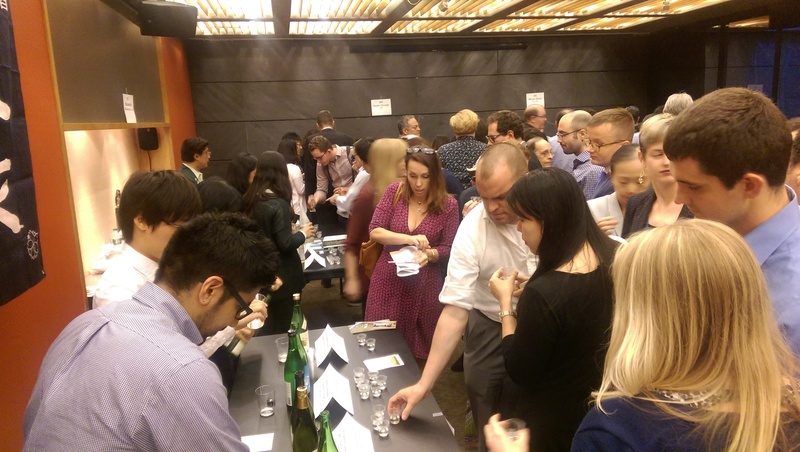 Brewers from Hokkaido to southern Kyushu offered guests to sample sake not yet available in the States. Review: Like France and Scotland and many other booze producing regions of the world, regionality of a beverage defines character, taste and spirit. 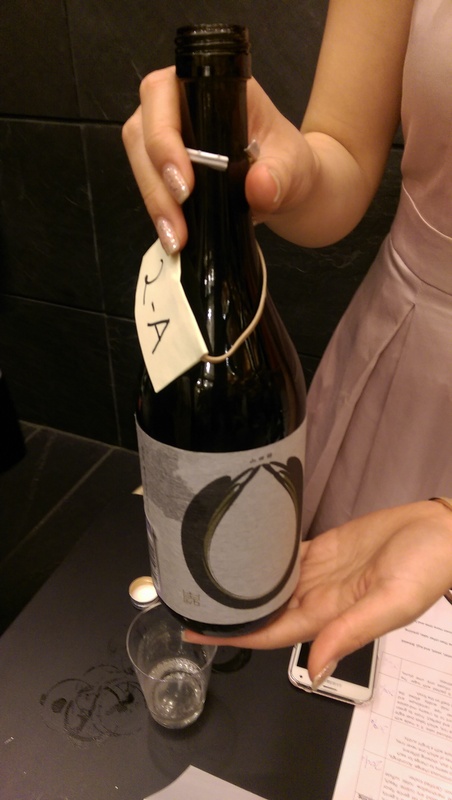 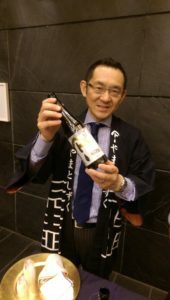 The French term, terroir, loosely defined as territory, actually refers to the climate, soil and the traditional methods of production, applies equally to Japan’s sake producing prefectures. 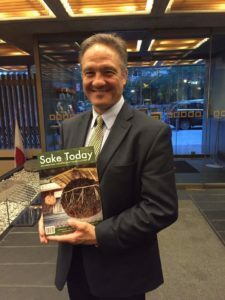 There are so many different varieties of sake depending on where it comes from and the way it is produced, according to Sake afficianado and promoter, John Gauntner, editor of Sake World magazine. Yuchiro Tanaka of Rihaku Sake Brewing Co.
Importer Kaoru Ishiguro serving a delicious sake Takasago Brewing, Hokkaido, Japan. 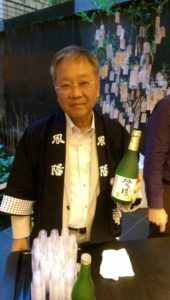 From the mountaineous Northeast, it is generally crisp with a clean finish, a perfect accompaniment to fermented and pickled food, whereas sake, the further south you go, generally has a broad, rich finish. 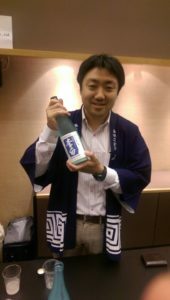 Coastal regions traditionally brew light sake, which like a Sauvignon Blanc or Pinot Gris, compliments a fish course beautifully. 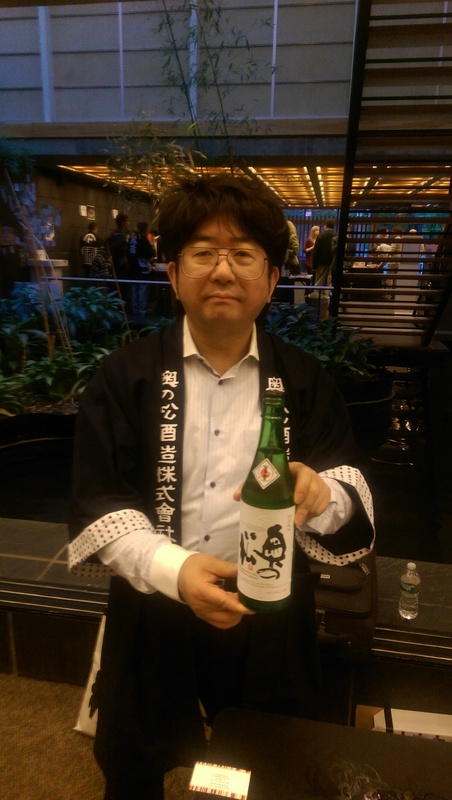 Fukucho by Master Brewer Miho Imada from Hiroshima displaying a creamy, sweet sake. But with higher demand of upscale sake such as the popular Junmai Ginjo and Daiginjo, Gautner explained, that much of the regionality is lost in the pursuit of a premium conformity. Miho Fujita, from Mioya Brewery. Much like whisky from Scotland or wine from France and Italy, lower grade sake often still retains its unique regional characteristic. While the expensive, pure, single-malt-like-status sake, Junmai ginjo and Daiginjo have skyrocketted. 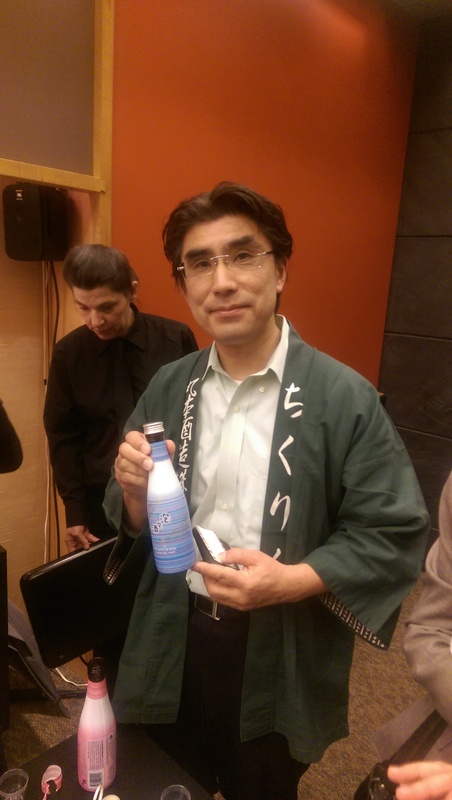 Other lower end premium sake like my favorite, Honjozo, have shrunk. 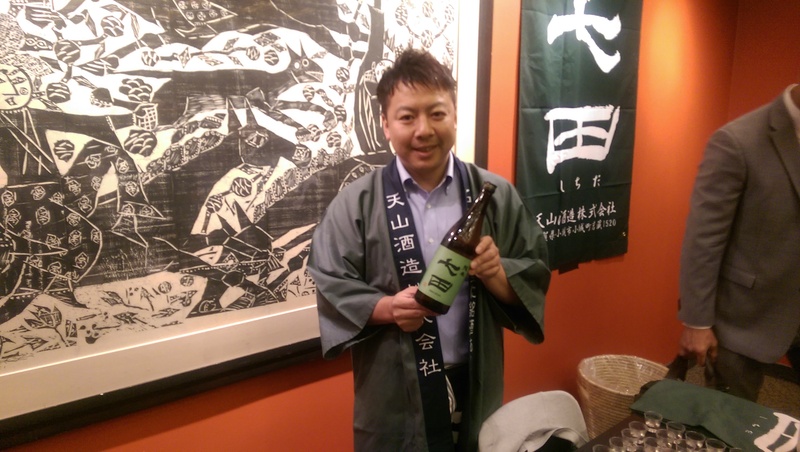 Most Japanese either go expensive or super cheap, according to John Gauntner. Sadly, sake’s share of the market in Japan is still quite small. 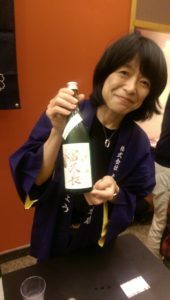 Many young Japanese regard the drink too old-fashioned. 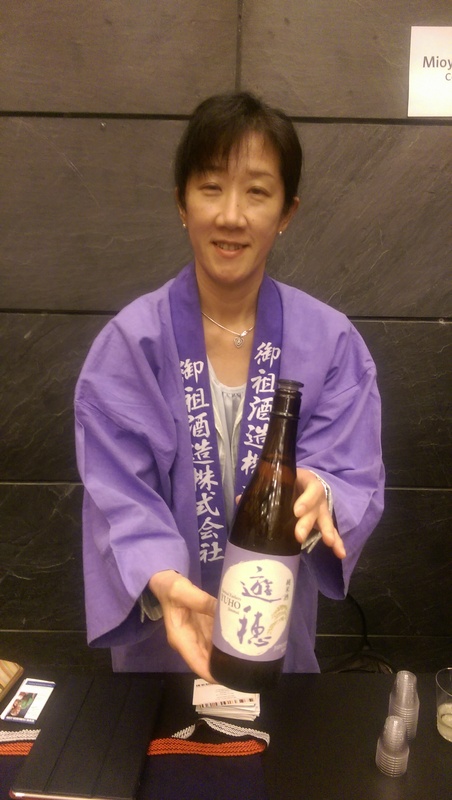 Interestingly in Japan, the sake industry is more inclusive to women master brewers than the beer industry. 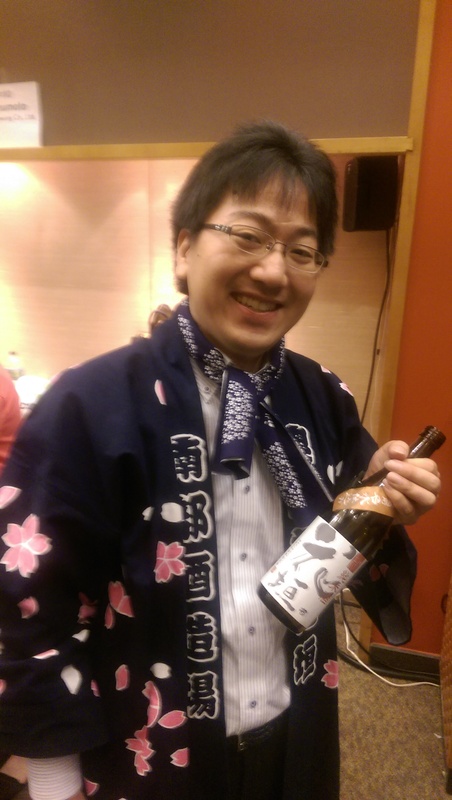 Not so fuddy duddy after all. For me, however, I have a deep love for hot sake, or atsukan. There is a certain unctuous characteristic that flows through your palette and into your veins, almost like a good sherry or a deep red wine from the Languedoc. 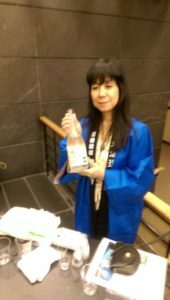 For me, tucking into a bowl of chirashi zushi and a cup of atsukan is heavenly. 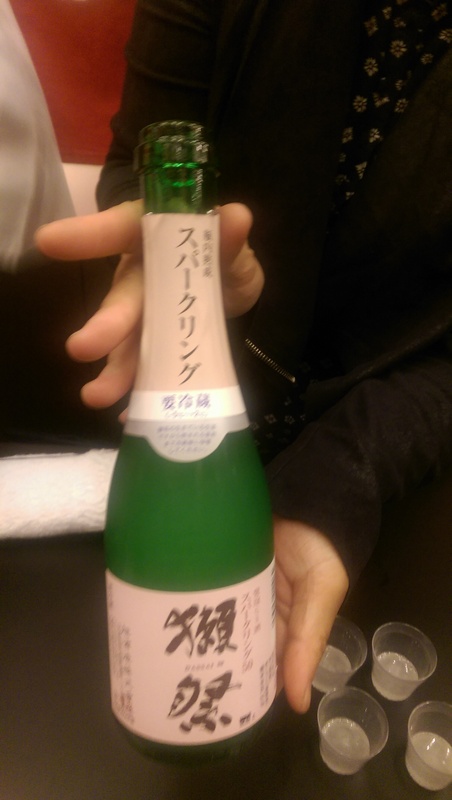 It screams comfort. 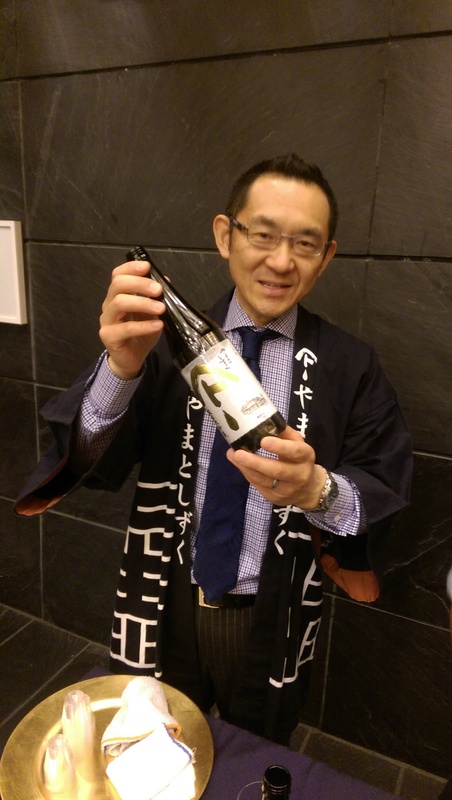 Kensuke Shichida of Tenzin Sake in Saga, Japan. 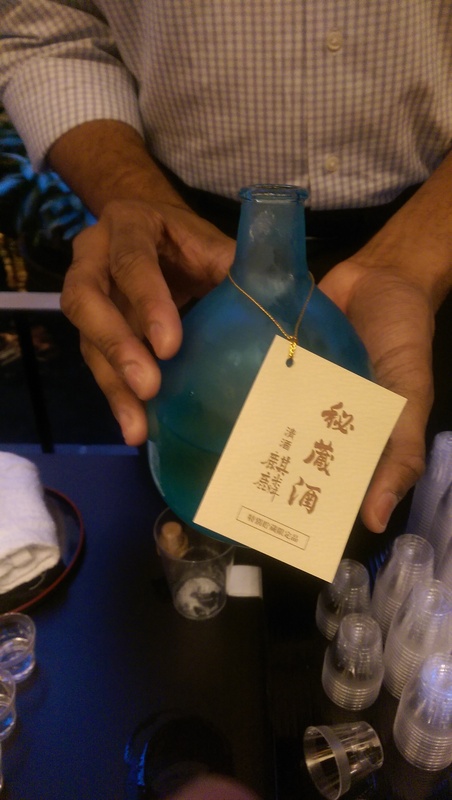 Another delicous sake. 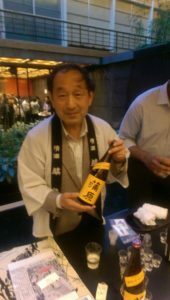 George Yusa from Okunomatsu from Fukushima. Almost every part of Japan produces sake, traditionally the largest producers come from Hyogo and Kyoto prefectures. Brewers at the event also represented regions such as Hokkaido and Akita, while sake producers from Fukushima and other prefectures of Tohouku, who survived hardship during the 2011 tsunami and subsequent nuclear disaster, also made their appearance. 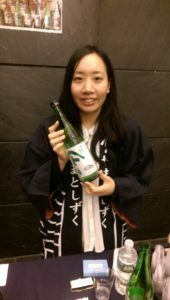 Athough the expo’s focus was the regionality of sake and its unique taste depending on its origin, there were no food pairings. 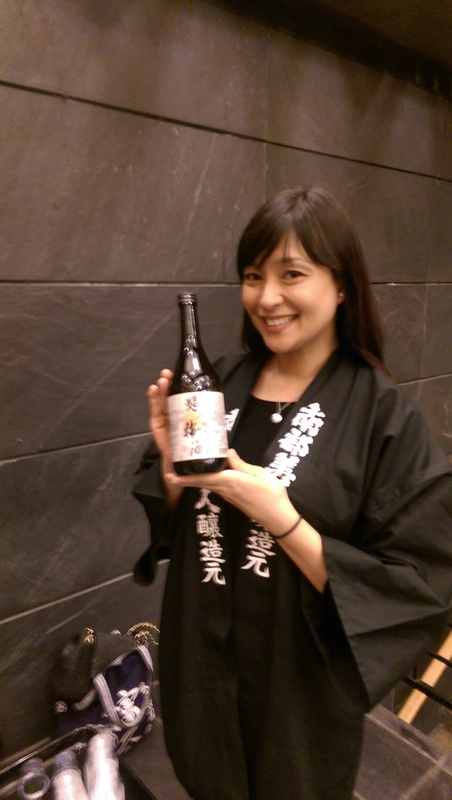 Many outside of Japan may question what you should eat when having sake. Niichiro Marumoto from Chikurin from Okayama Prefecture. It turns out less tricky than maybe one might guess. 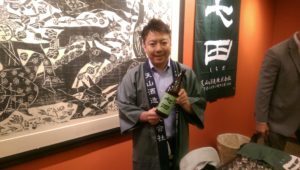 Quite a few of the articles in Sake Today and Gauntner’s blog post discuss the many varieties of food from cheesy, stuffed jalapeno poppers to traditional sashimi and roasted pork belly that compliment beautifully. 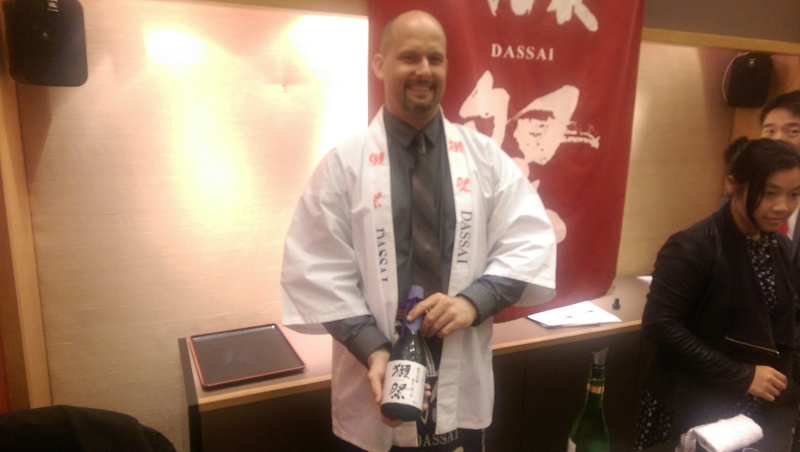 Even Western favorites like pasta also pair well with sake. 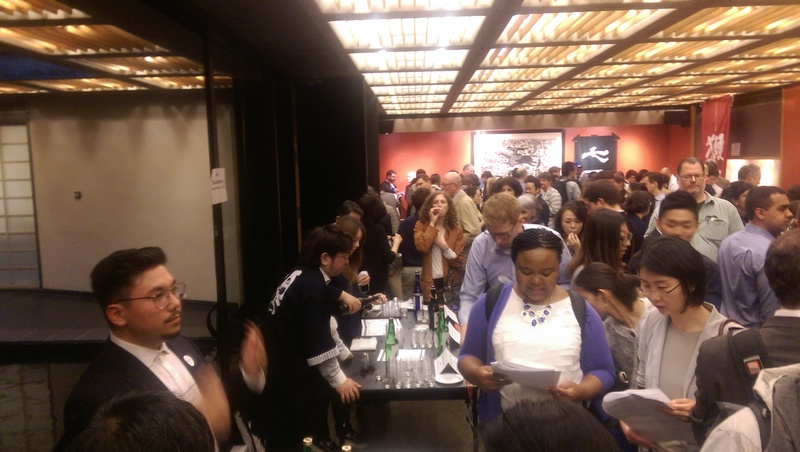 Next time, the expo should feature more tasty bites than just cold edamame. 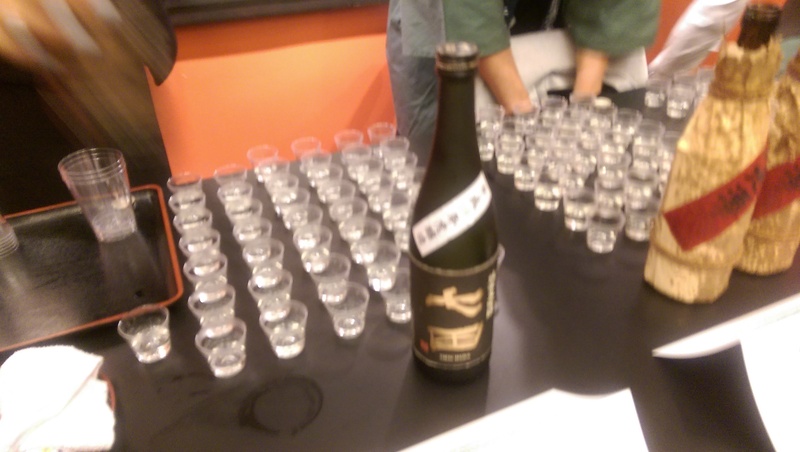 Tenzin Sake from Saga was a big hit. 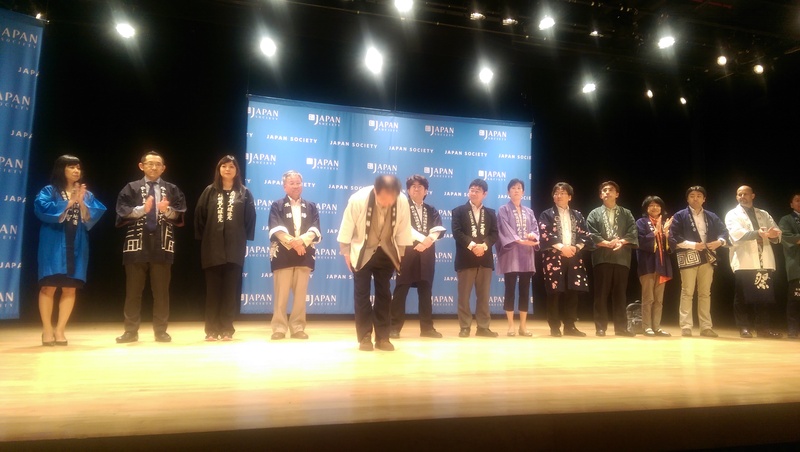 Check out Japan Society for upcoming events.